Oh hey, just before the end of BCA month, here&apos;s a quick round-up of some of this year&apos;s pink ribbon beauty releases that contribute funds to breast cancer organizations. (And if you missed it, click here for the scoop on Causemetics, a new collaborative collection by a group of Canadian natural-beauty brands that raise money to assist women living through breast cancer treatment now.) Some of these are available only until tomorrow; others are available until they&apos;re sold out. And there&apos;s still time for qualified organizations to try for one of Avon&apos;s $100,000 grants. Avon Anew Vitale Day Cream SPF 25 ($28 each at avon.com) This lineup of gel cleanser, eye cream, day cream SPF 25 and night cream promises more radiant skin in just seven days. How? Avon points to peptides and a proprietary blend of ingredients that seem to focus on jacking up hydration levels (a solid approach to brighter skin). 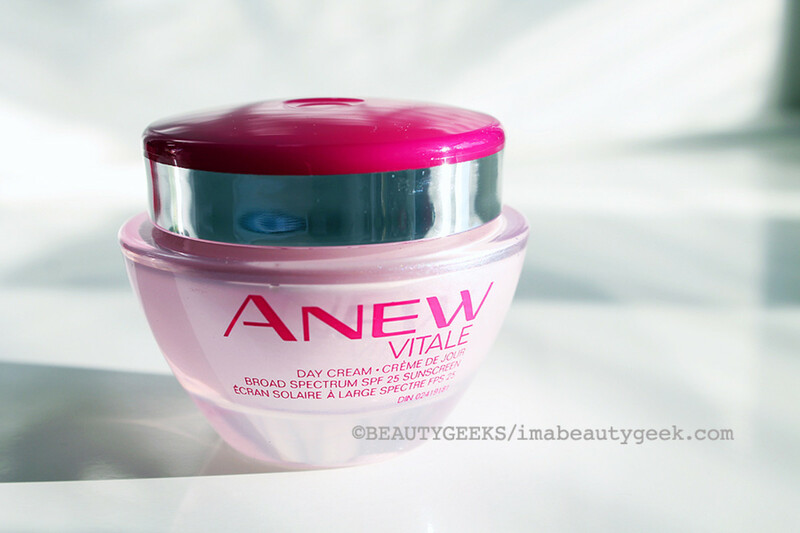 In the US, $5 from the sale of either the Avon Anew Vitale day cream or night cream goes toward the Avon Foundation Breast Cancer Crusade. 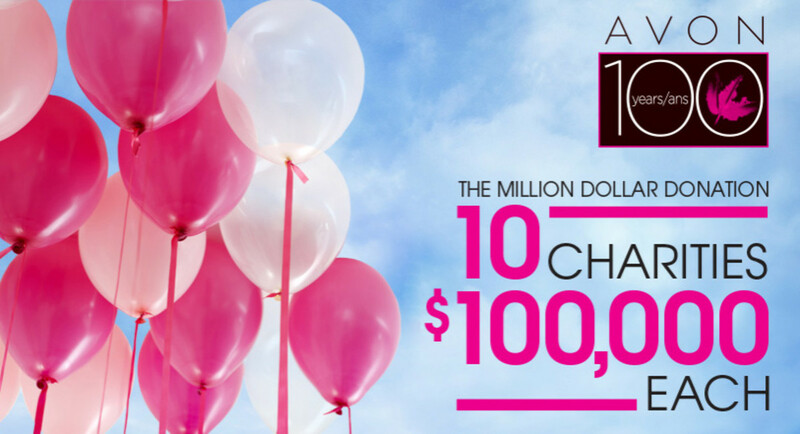 In the Great White North, in honour of its 100th anniversary, Avon Canada has pledged ten $100,000 donations to registered Canadian breast cancer charities. Eligible organizations are invited to submit a proposal at www.avon100.com by October 31st; the grants will be awarded in January 2015. If you know of a good breast cancer charity in need of funding, tell ’em they have until end of day tomorrow to submit something. 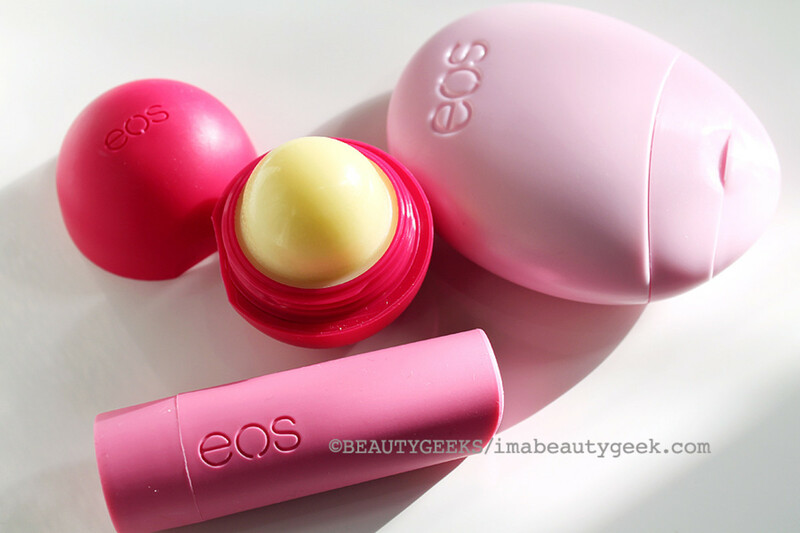 EOS Feel Good Do Good Collection ($9.99 at Shoppers Drug Mart, Target, Rexall, Sobeys and more) This trio of Strawberry Sorbet Stick Balm, Pomegranate and Raspberry Sphere Balm and Berry Blossom Hand Lotion is limited edition; all the net profits from sales are earmarked for the Canadian Cancer Society. 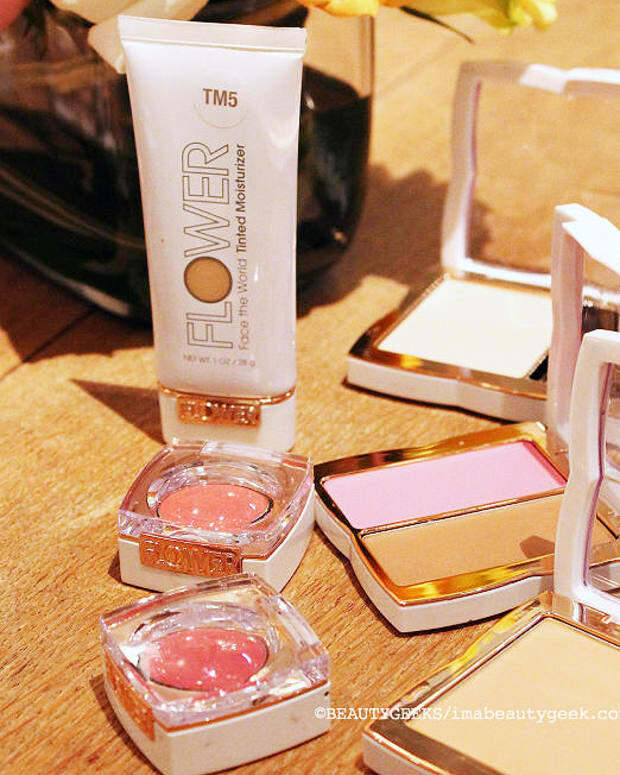 Plus it&apos;s the only way to get your hands on that Strawberry Sorbet stick balm. 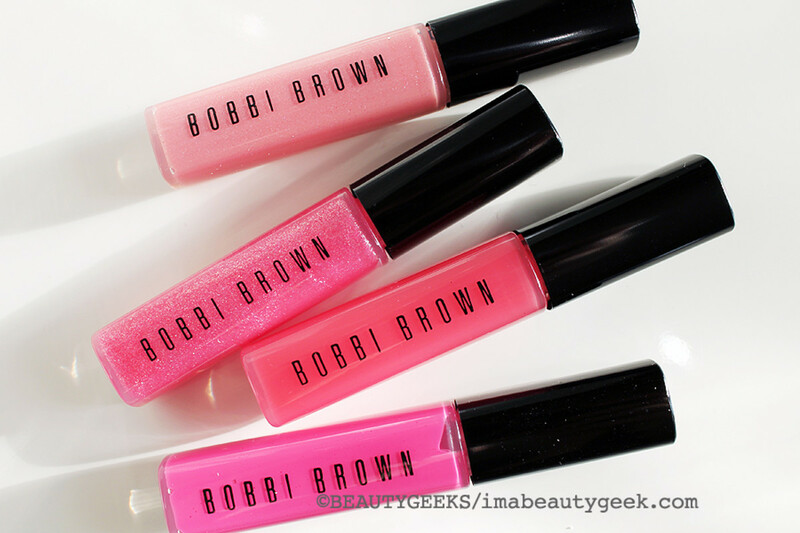 Bobbi Brown Pretty Pink Ribbon Lip Gloss Collection ($70 at bobbibrown.ca and $60 at bobbibrown.com) Buying this limited-edition set of pinks sends $12 to the Breast Cancer Research Foundation. Origins Drink Up Hydrating Lip Balm in Berry Splash ($20 at thebay.com and $17 at origins.com) So pretty, this Origins hydrating lip balm is sweet on cheeks too. 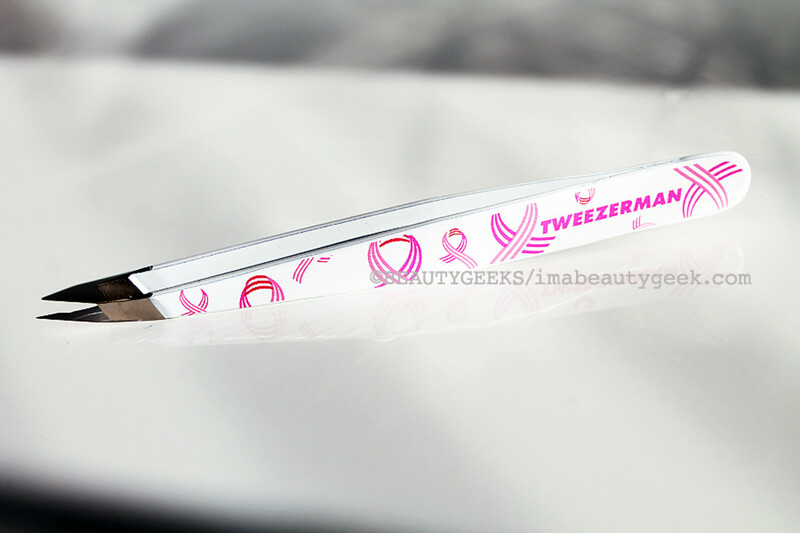 Tweezerman BCA Slant Tweezers ($28 at sephora.caand $22 at sephora.com) An unspecified amount from the sale of these limited-edition BCA Tweezermans goes to a range of organizations that focus on cancer care and research. 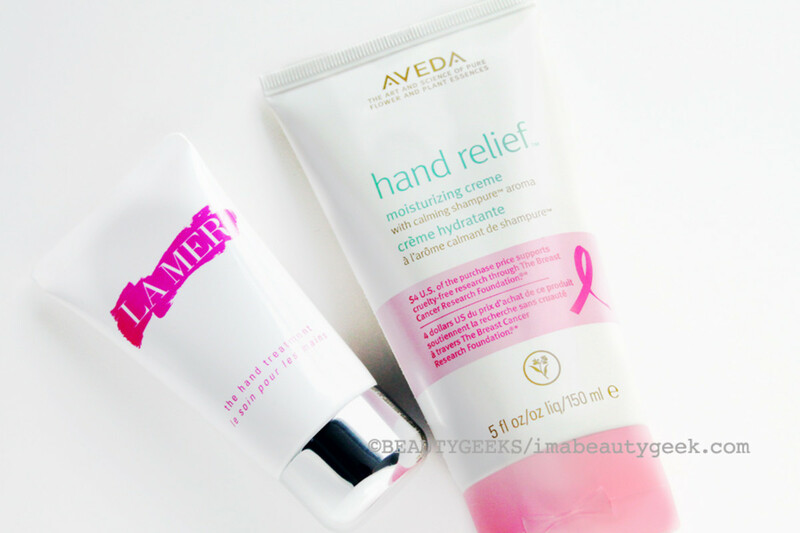 La Mer BCA Hand Cream ($50 at Holt Renfrew and $45 at nordstom.com) The Breast Cancer Research Foundation gets $10 from each sale of this pink ribbon beauty edition of La Mer hand cream until the total hits $45,000 US.Aveda BCA Hand Cream ($31 at Aveda locations in Canada and $26 at nordstrom.com) From each purchase of this rich hand cream (love that Shampure scent), $4 goes to BCRF until the amount reaches $305,000 US. 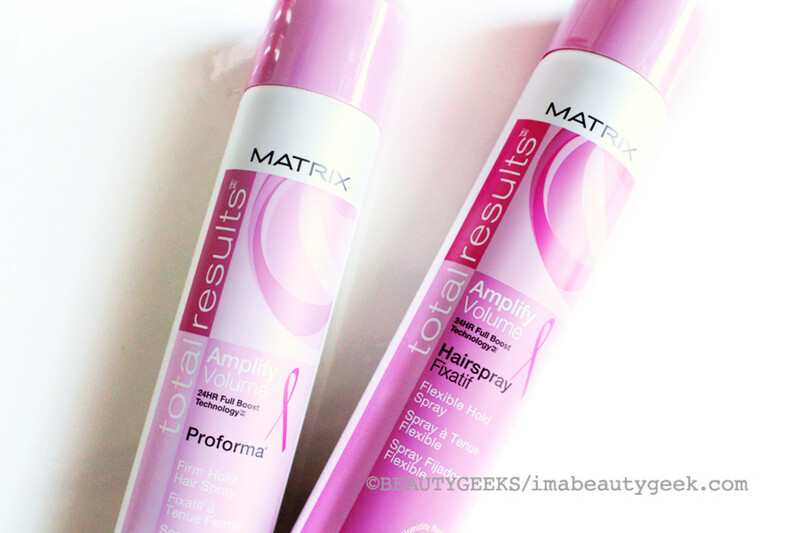 Matrix Total Results Amplify Volume Hairspray ($9 each at salons;matrixcanada.ca for info) Pink ribbon beauty packaging on a range of Matrix best-sellers denotes (in Canada) a contribution to the Look Good Feel Better Foundation, $1 per item sold. 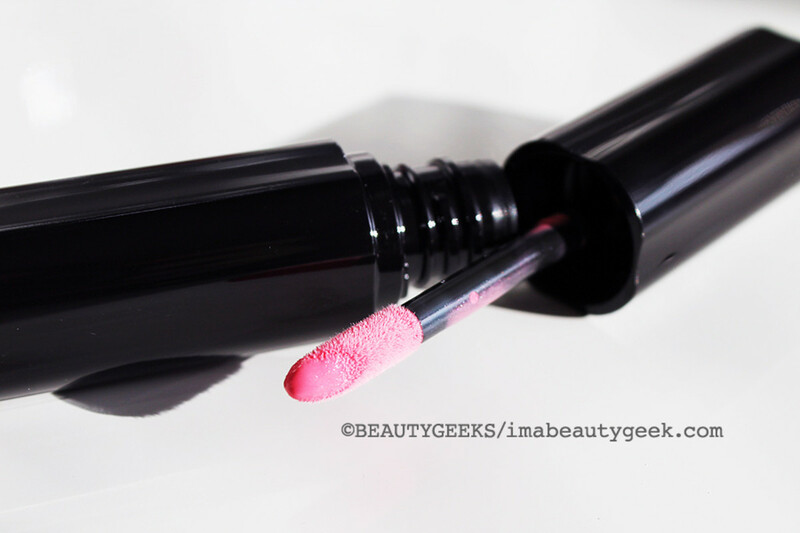 Have you already bought your pink ribbon beauty tems for 2014? 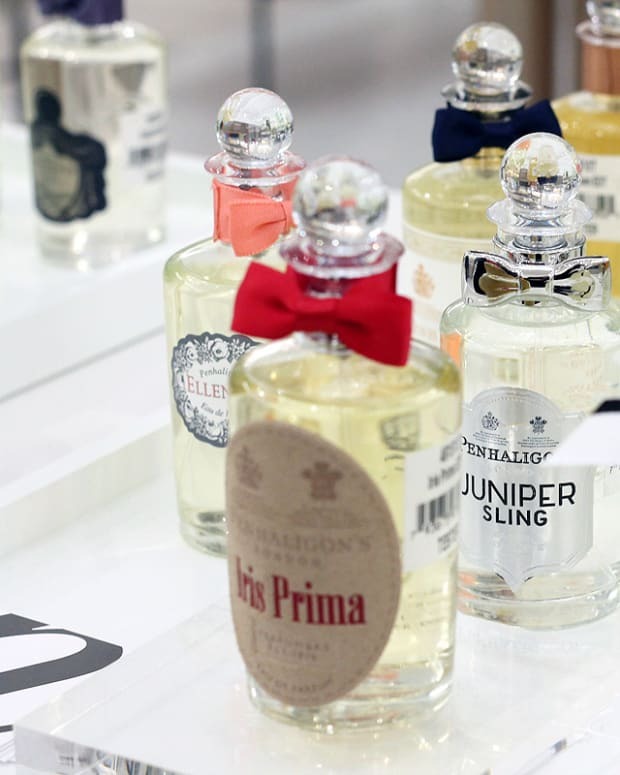 Do you have a favourite you look for each year?